We're joined this week by Amy Hester! Amy co-host the podcast Strength Outside the Box. 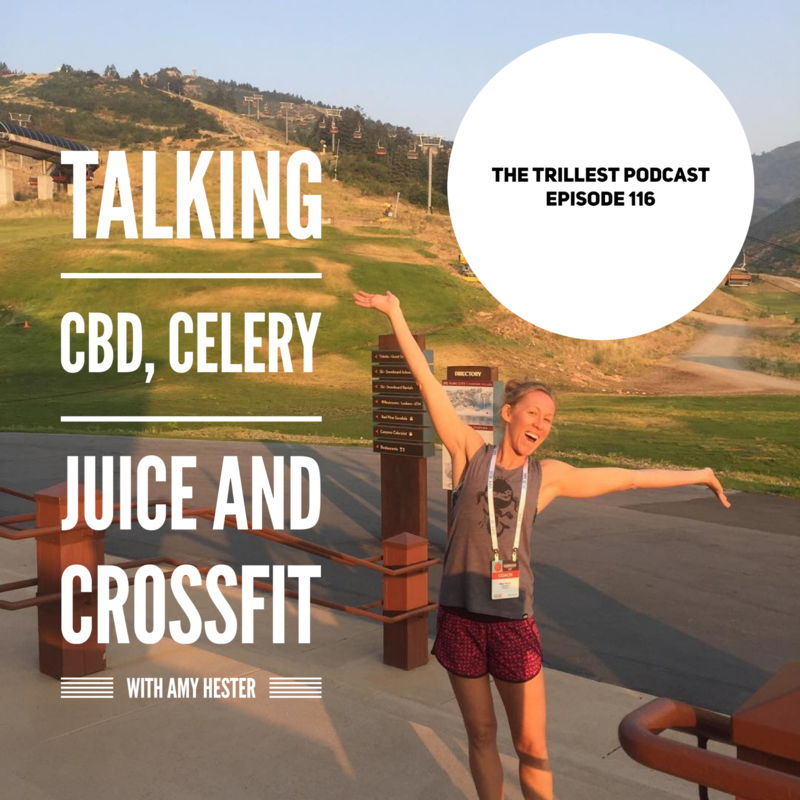 It was really fun to have a fellow podcaster on the show to chat about the health and fitness topics that are hot today. We dive deep into the world of CBD and we all give our opinions on why we think it's good or bad. Next up is the celery juice trend. You can probably guess where we stand on that :) but it was a fun convo to have on why we think this fad has blown up this past year. Last but not least, we're digging into the world of CrossFit and where we think it's going. Tune in and let us know what you think!